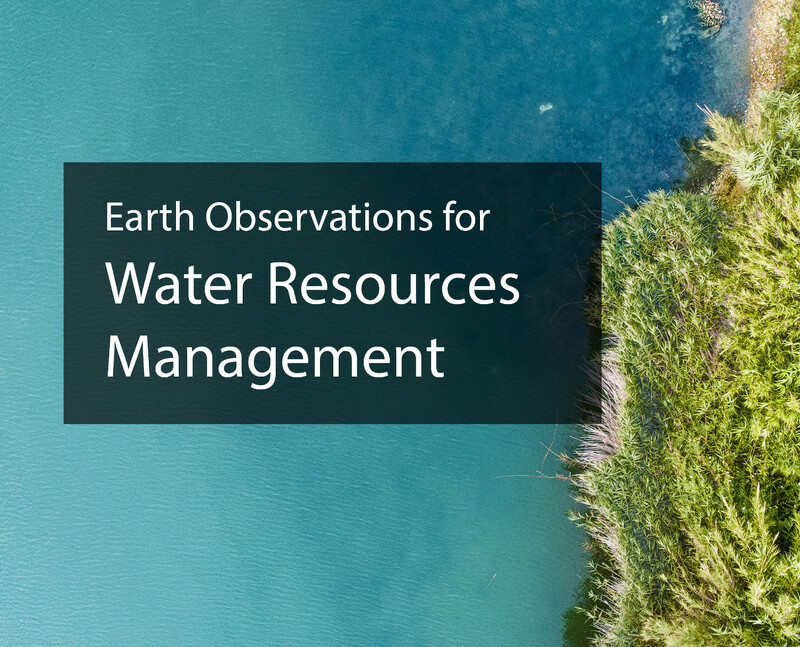 Water Resources Management - technology allows for day-by-day tracking of extreme weather, alerting authorities to crop failures, monitoring inland water resources and tracing the steady spread of deserts and deforestation, water is central to all aspects of human life. GEO will advocate the value of Earth observations, engage communities and deliver data and information in support of Water Resources Management by supporting management of water resources, including the cryosphere, while fostering and maintaining water quality; in order to ensure the availability and sustainable management of water and sanitation through sound science-based public policies informed by Earth observations, modelling and data integration. Freshwater is vital for households, agriculture, and industry, and ever larger quantities will be needed for burgeoning human populations over the coming decades. Unfortunately, current observation systems cannot adequately monitor long-term changes and transfers in the global water system and their implications for people, the climate, and biodiversity. The amount of freshwater available for human consumption and for ecosystem services is affected by many variables. The Global Earth Observation System of Systems seeks to track these variables by filling in existing information gaps about water resources, integrating data sets from various monitoring systems, developing better forecasting models, and disseminating the results to a wider range of decision makers. A key next step for the GEOSS will be to combine water-level data from satellite-based radar altimeters with data from ground-level, in-situ monitors. This will improve the ability of water managers to map the water cycles of major rivers. The Group on Earth Observations is also standardizing metadata and improving the accuracy of data and predictions. It aims to establish global prediction models and then develop national-level models and finally river-basin or catchment-level models. These models will eventually become interoperable, creating a “system of systems” that will facilitate the global exchange of observation data and forecasting information.